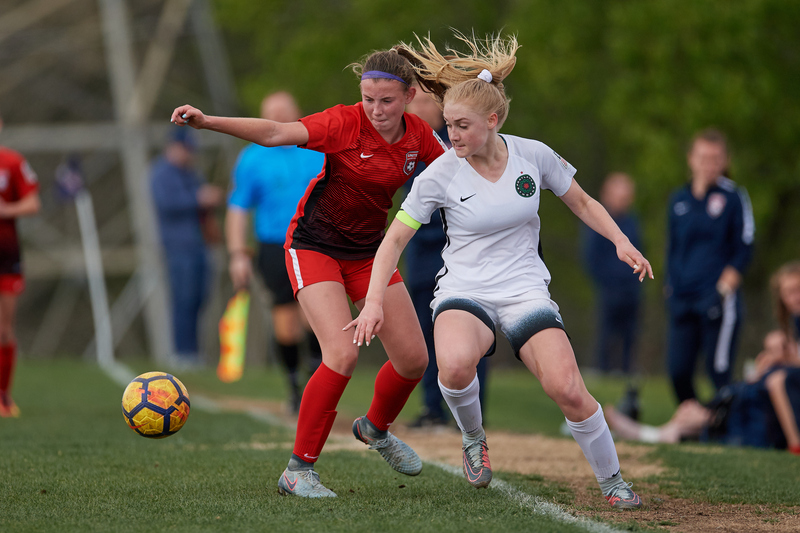 As part of an overall goal to improve the player development pathway for elite girls soccer players, the U.S. Soccer Development Academy is adding a Girls U-16 single age group for the 2019-20 season. The introduction of U-16 programming will provide more players with opportunities to develop, offer age-appropriate programming for player development, and facilitate the continued improvement of everyday environment at an important stage in player development. The move to expand the pathway furthers U.S. Soccer's mission to create the best environments for player development now and in the future. U.S. Soccer launched the Development Academy in 2007 to provide a clear player development pathway and the right environments for players to realize their full potential. While the Academy began with just male players at only two age groups, it has grown ever since. In 2017, the Academy expanded to include female players at four age groups: U-14, U-15, U-16/17 and U-18/19. Based on the program's success and U.S. Soccer's desire to provide a clear and linear development pathway to as many girls as possible, the program will further expand next season with the Girls U-16 single age group. The goals of the new U-16 single age group will continue to be aligned with Academy objectives, including more training, fewer total, but more meaningful games, age-appropriate travel and competition, a consistent development pathway and a simplified calendar. The U-16 program will be adopted as an additional age group across all clubs in the Academy and will follow all established Academy standards. The programming and schedule will be aligned with the U-17 age group as part of the player pathway from U-14 to U-18/19. The regular season and event schedule will be released by June 1, 2019.